Pretty cool but why are the rewarding digital downloaders? What a way to promote cd sales. If they’d made this into a 2cd version with all the original remixes too, then I’d snap it up otherwise don’t really care for it. Besides I think I have my Vital Idol cd somewhere in my collection. omar wrote: If they’d made this into a 2cd version with all the original remixes too, then I’d snap it up otherwise don’t really care for it. Besides I think I have my Vital Idol cd somewhere in my collection. 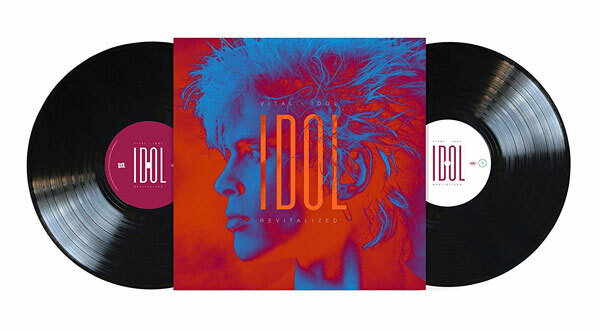 Yeah, but since i already had the remastered Vital Idol i didn't bother with the so80s one. You can sample the new remixes of Dancing With MySelf and Eyes Without A Face on iTunes . Both sound horrendous. Disagree strongly. The remix of Dancing with Myself sounds great - very 80s, and with some really neat keyboards. I still prefer the originals. Billy Idol is one of those artists whose songs sound fine the way they are. omar wrote: I still prefer the originals. 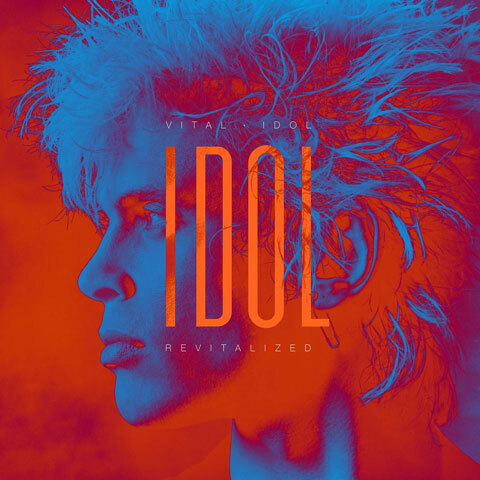 Billy Idol is one of those artists whose songs sound fine the way they are. i agree, the originals will always be better. but at least they are remixing new songs, that didn't have mixes before. so i made my own, using the multitracks.